Bucks Fizz are back or are they? After some thirty years, three former members of the band Bucks Fizz, now named The Fizz for legal reasons, along with a new member called Bobby McVay are on the comeback trail. With their new single and album about to hit the charts. Is all as it might seem? Bobby Gee from the original Bucks Fizz line up is no longer on speaking terms with his old singing buddies. 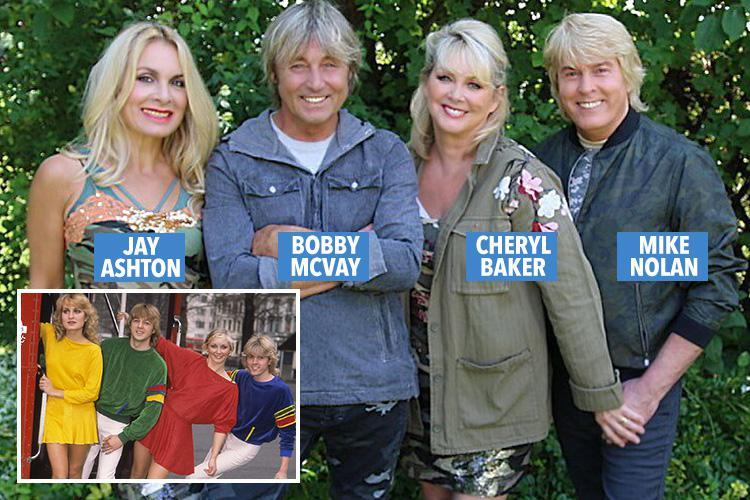 Bobby kept going with the Bucks Fizz name, performing in cabaret and cruise liners with his wife Heidi Gee, while Mike, Cheryl and Jay decided to call time on the band and carve out solo careers. In the meantime Bobby's wife Heidi, managed to secure the trade mark for Bucks Fizz, effectively stopping the other three former members from ever using that name again. Hostilities broke out and here we are in good old 2017. 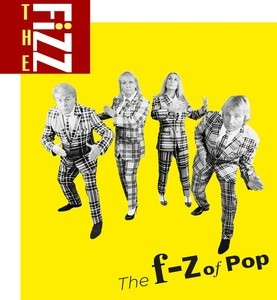 The Fizz along with a handful of songs written by the legendary songwriter and producer Mike Stock, are currently doing the radio and TV circuit promoting 'Dancing In The Rain', their new single. It seems to be getting good feedback on Twitter. The song could have been written for Kylie Minogue, maybe it was. Mike Stock wrote all of Kylie's early hit songs. The melodic structures sound familiar, almost too familiar, a hark back to the late 80's early 90's in flavour. One could be mistaken to think The Fizz sound is out of step with the current auto tuned obsessed vocals, rap and robotic rhythms that permeates the current musical landscape. Still, as a homage to yesteryear, 'Dancing In The Rain', is not too bad if you like that sort of thing. It remains to be seen how well The Fizz will do. Nostalgia, however, might save the day. I just can't help but feel The Fizz lacks a little sparkle. Or it might well be the orange juice in Bucks Fizz, has long since run dry.